A powerful book to help you move from chaos into tranquillity, from hecticness into peace, and from stress into joy—written by the man known as "the guru of calm." We are also including A Piece of the Quiet, which provides fast and easy highlights for when you need a quick moment of calm. 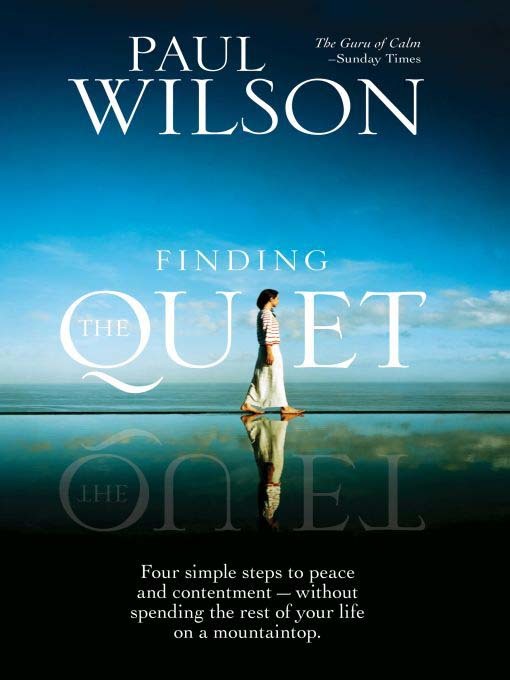 Whether you are a novice at meditation or a lifetime practitioner, the strategies presented in Finding the Quiet are powerful tools to take you where you want to be.